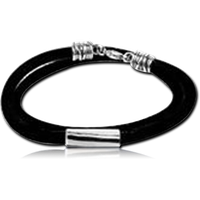 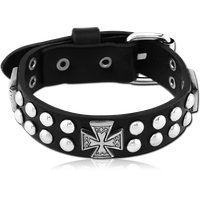 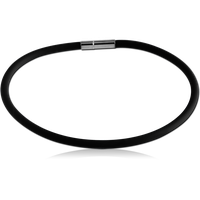 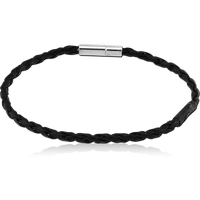 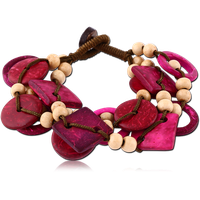 Bracelets are another fashion staple - known to be worn by many cultures throughout history. 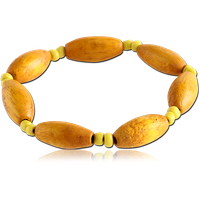 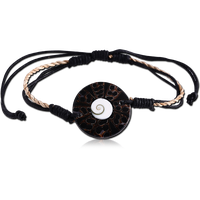 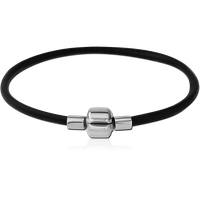 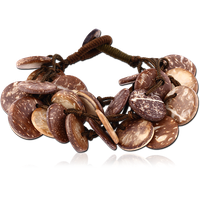 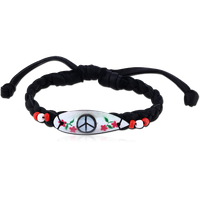 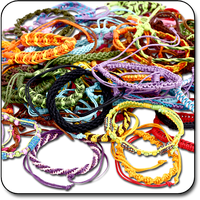 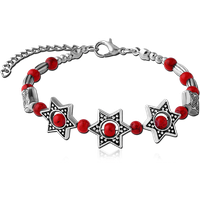 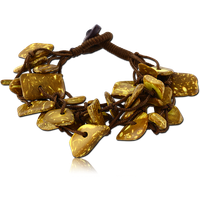 Our collection has everything from cotton friendship style bracelets, to leather and other textiles, base metal links and jeweled bracelets, including with organic materials. 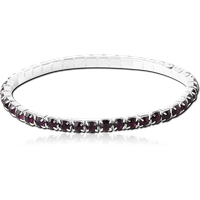 Never go out of style with our affordable and high quality collections.